For hard-to-open Sliding Doors, We offer the highest quality of Sliding Glass Door Roller Repair & Replacement Services, We can have your doors rolling like new again within hours, We offer Same-Day Services and Free Estimates for all our customers, Call Us Today! We can fix that bumpy track and have your doors working smoothly, We offer great solutions for your track problems with our Sliding Glass Door Track Repair & Replacement Services, Call Us Today for a Free Estimate and Same-Day Services, Let The Experts Get Your Doors Rolling! Security should be a top concern for your home, and having your Sliding Doors locking properly should be at the top of that list. 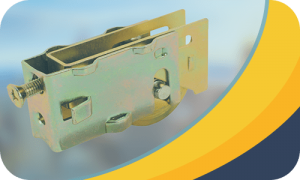 Don’t let your home safety be an issue, We offer Sliding Glass Door Locks & Handle Replacement Services to assist with any Sliding Door lock problems. We offer Sliding Glass Door Double-Bolt Locks – full service Sliding Glass Door Repair Company with Same-Day Services. We offer Sliding Glass Door Adjustment – full service Sliding Glass Door Repair Company with Same-Day Services. We offer Sliding Glass Door Alignment – full service Sliding Glass Door Repair Company with Same-Day Services. 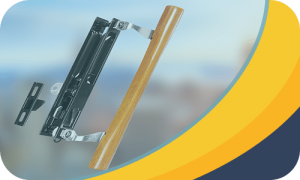 We offer a wide variety of Handle and Locks for your Sliding Glass Door – full service Sliding Glass Door Repair Company with Same-Day Services. 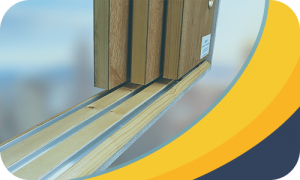 We offer Screen Door Roller and Track Repair & Replacement – full service Sliding Glass Door Repair Company with Same-Day Services. Call Us Today to find out about our other services available. RATE USHow Did We Do! 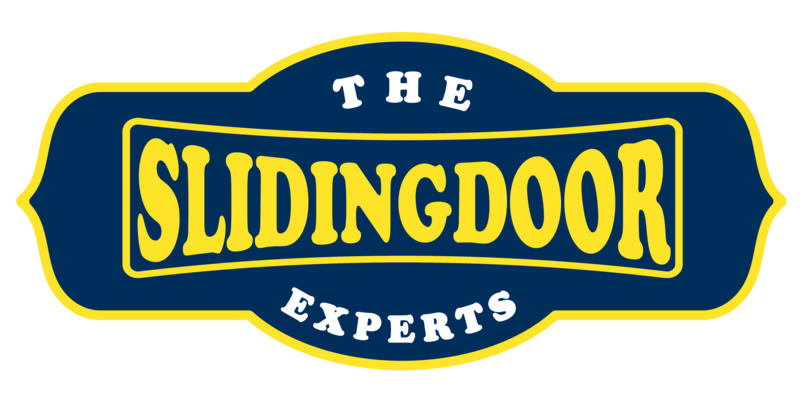 Would you like to speak to a Sliding Door Expert over the phone? Just submit your details and we’ll be in touch shortly. You can also email us if you would prefer.